“Top Secret / Majik Eyes Only” or Learn To Spell, You Spooks. Today after work I was vegging, watching a stupid UFO show on Sci-phi channel. 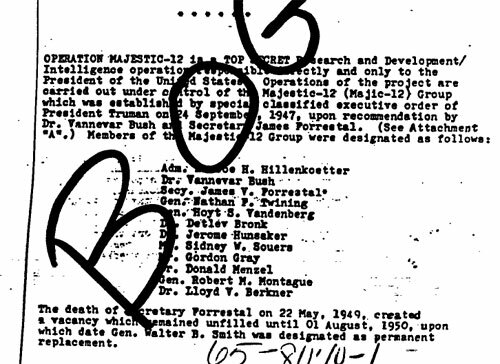 They mentioned the Majestic 12. Then they showed this document from the FBI website, although I think they removed the giant scribble that says “BOGUS” from the page. Ha! 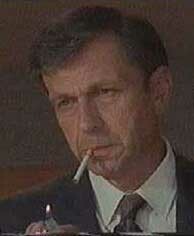 It turns out Dr. Bush is so much cooler than I thought! 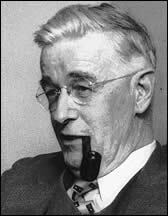 He was one of the heads of the Majestic 12 and the inspiration behind the Cigarette Smoking Man (although he smoked pipes).